Here is a list of upcoming events at The Village Church. Feel free to click the underlined event to read more details. 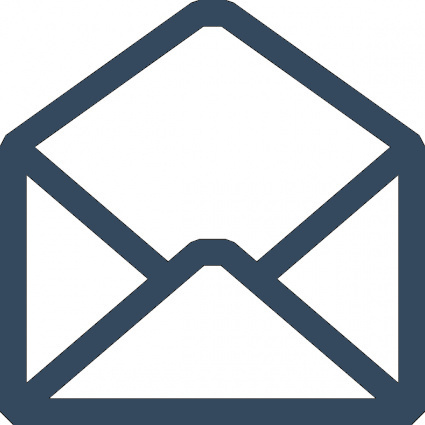 You can stay on top of events at The Village Church by subscribing to our email list below.